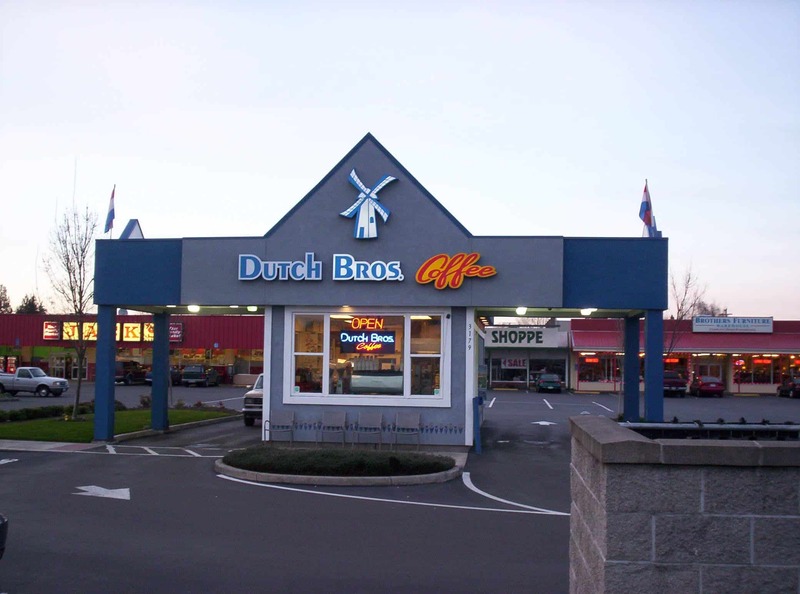 As per a recent news update, Dutch Bros has confirmed that they would be setting up their first café in the town of Tacoma. The company has been growing rapidly in recent years. One of the top representatives of Dutch Bros stated that Pierce County would be getting its first Dutch Bros cafe this year. It’s opening in the region of Fife. Ideally, Fife should have had its café much before as it was planned, however Federal Way got its coffee shop in contrary. Federal Way was chosen then the Fife location for setting up a new location because it was an easier remodel and renovation of an existing building. The Fife location will be completely new construction. Dutch Bros Coffee is the largest privately held the drive-through coffee chain in the United States. It is headquartered in Grants Pass, Oregon, with company-owned and franchise locations expanding throughout the western United States. The company was founded on February 12, 1992, by Dane and Travis Boersma, brothers of Dutch descent, in Grants Pass, Oregon. It originally sold coffee from pushcarts around town and by 2018 had over 300 coffee stands in seven Western states. The coffee chain serves a variety of coffees, caffeinated beverages, and other drinks including tea, energy drinks, smoothies, hot cocoa, soda, etc. The company’s mission statement caters on three core values: quality, speed, and service. The company was on the Forbes Small Giants: America’s Best Small Companies listed in 2017. The chosen location at Pierce County will be at a prime busy crossroad, just off Interstate 5 where Pacific Highway East and 54th Avenue East intersect. The intersection has been known to have massive traffic in recent times which is one of the primary reasons to open at that junction as stated by Megan Nymeyer who is the Dutch Bros regional operator. She has been with the company for the last 12 years since it started the operation in her hometown of McMinnville, Oregon. In the new location, she is particularly impressed with the fact that the one way exit from the parking lot would connect to the freeway quickly for the coffee lovers. She has been entrusted to manage the territory which includes the Fife area of North Tacoma. In the future, locals can expect more Dutch Bros coffee stands based on how the first shop picks up. Nymeyer is very positive on the setting up of the first coffee shop but was not certain with the exact date of opening of the Fife Dutch Bros Coffee as the building is still under construction. She is expecting to open by summer.